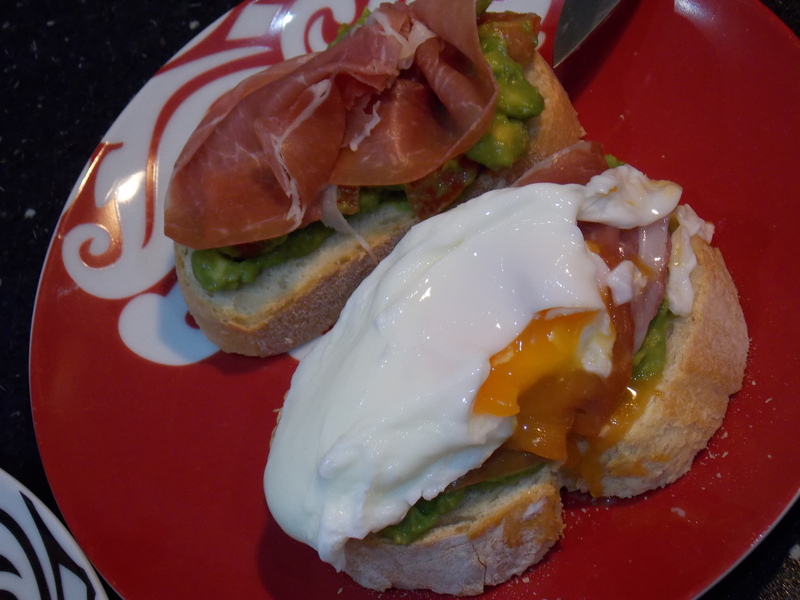 This little breakfast/brunch recipe combines all my fave things, eggs, avocado, tomatoes and parma ham. In my eyes, its the best weekend breakfast meal ever! But i’m a little bias i guess! It’s super easy, super quick, and requires hardly any cooking at all. The best way to impress someone with breakfast in bed but using very little energy! Come one……you can’t tell me that doesn’t look amazing!!! I’m drooling just at the sight of it!!! As i mentioned before, last week was my lovely friend Chloe’s birthday. 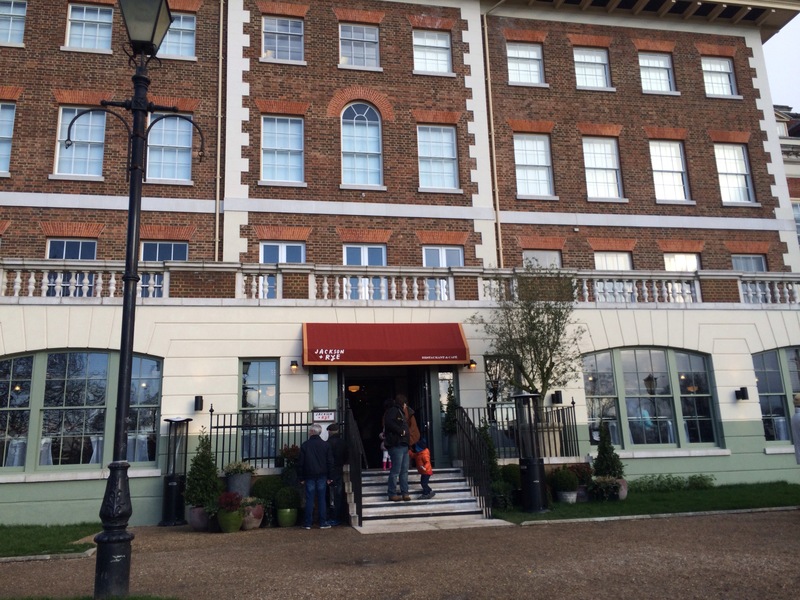 So on Saturday we headed to Richmond for afternoon tea, or at least that was the plan. The birthday girl, my self, Simona, Sarah and baby Ivy all trotted up to the Tea Box, only to very quickly be turned away as they had no space. We were all a little disappointed but didn’t let it dampen our spirits, we were celebrating after all, one crumby little tea room wouldn’t ruin our day! So we headed to the river in search of somewhere warm and cosy for a late lunch instead. Sarah spotted Jackson and Rye which set just a little bit back from the river and we all decided this was a great choice.